The eagerly awaited Volvo V90 was revealed today in Stockholm, Sweden. 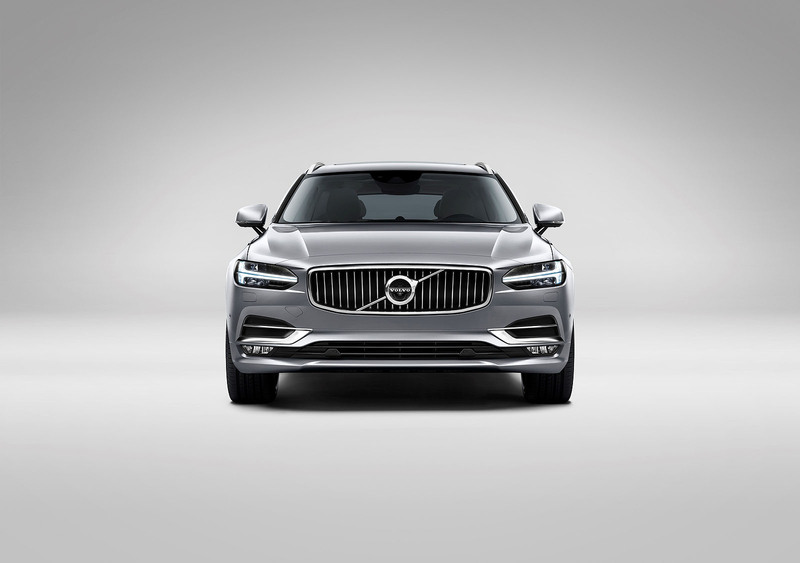 The stylish and versatile V90 is the latest in the premium car maker’s top-of-the-line 90 series, sitting alongside the award-winning XC90 SUV and the recently launched S90 premium saloon. 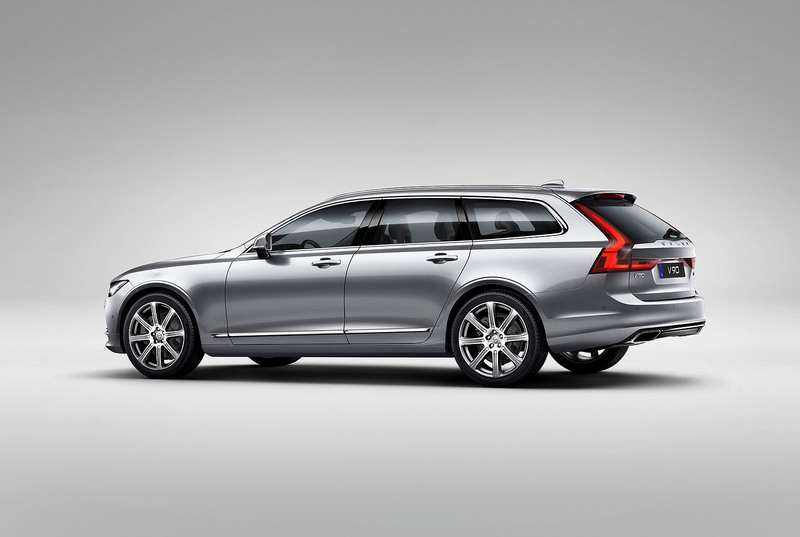 Building on Volvo Cars’ indisputable heritage in the estate segment, which began more than 60 years ago with the Volvo Duett, the new V90 takes the premium estate a clear step forward in terms of aesthetics, materials and finish, while living up to the ultimately practical nature of any true estate. 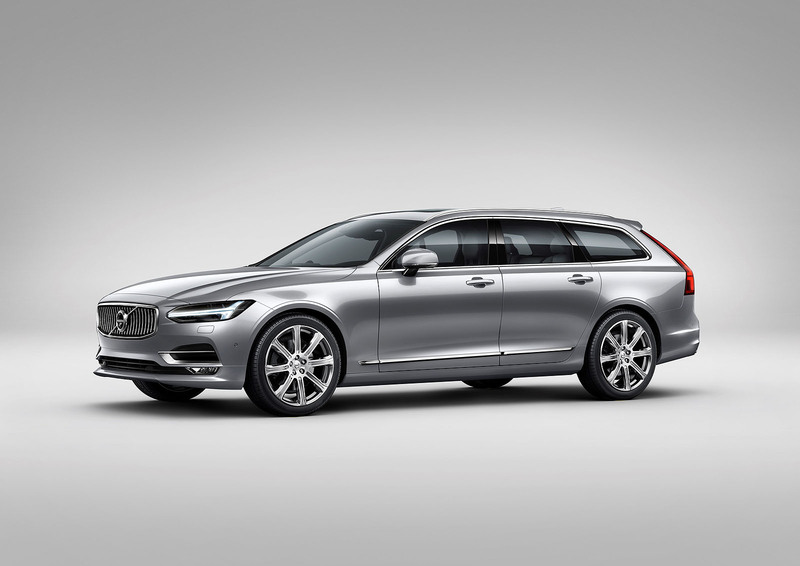 The new V90 is the third car unveiled in Volvo’s top-of-the-line 90 series, all of which are built on the company’s specially designed and fully modular Scalable Product Architecture (SPA), which has opened up a range of new opportunities in terms of how Volvos can be designed, built and equipped. “The modern premium estate is all about the intriguing combination of a luxurious experience with the functional origins of the estate silhouette. The sophisticated ambience of our new Volvo interiors is combined with a great cargo space, providing the right kind of functionality – whether through connectivity or cargo and storage solutions,” said Thomas Ingenlath, Senior Vice President for Design at Volvo Cars. 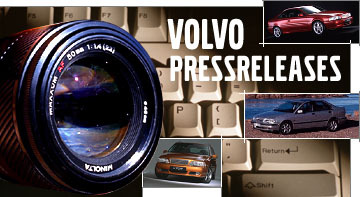 Volvo Cars has also worked tirelessly on driving dynamics in the new model, to deliver a totally new and refined driving experience characterised by a sense of engaging control and predictability. 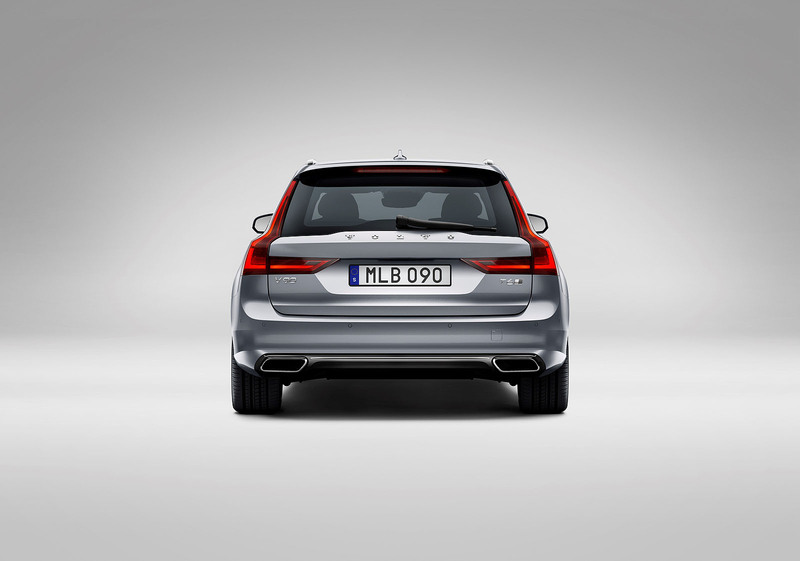 “We have a very strong offer in the V90. Our PowerPulse technology is designed to deliver a distinct performance boost to our diesel engine, while the T8 Twin Engine petrol plug-in hybrid will deliver around 410 hp and a pure electric range of around 31 miles,” said Dr Peter Mertens, Senior Vice President of Research & Development at Volvo Cars.